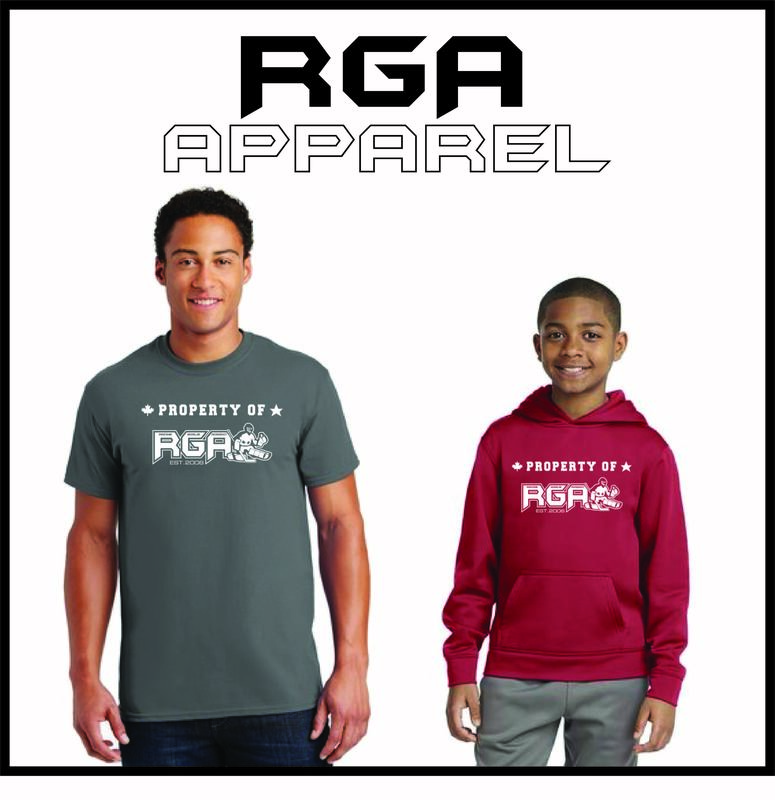 Mike has been a loyal and trusted member of RGA for over 10 years now. His skills as an accurate shooter builds confidence in the younger goalies while challenging the Elite goalie. His commitment and dedication to RGA and the goalies is unparalleled. Cobber also has extensive knowledge in the equipment department. Mike was Formerly a Manager at Total Hockey stores for over 5 years. Mike has also been a lead instructor for Showdown Hockey and Planet Hockey Camps. Racine Goalie Academy is lucky to have this talented multi faceted staff member!